shay Jul 11 2017 11:11 pm I totally loved her acting in Lookout! 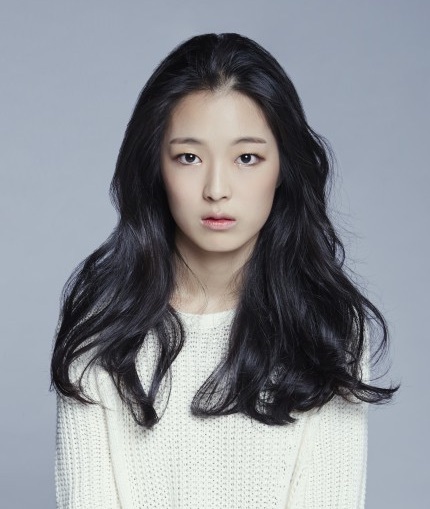 Hopefully she'll be in another drama soon! !